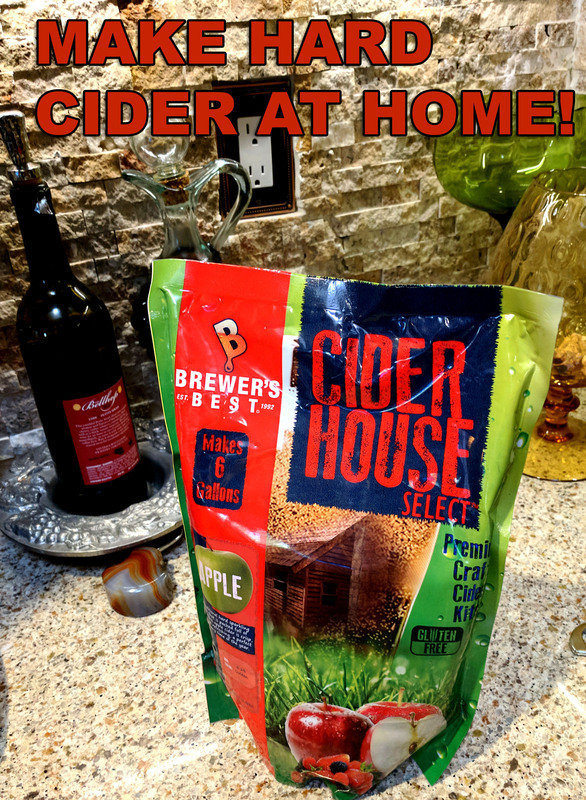 Making Hard Apple Cider At Home! I have been an avid home brewer for over 8 years now and In that time I have probably brewed more than 70 batches of home made beer. I will always love beer and brewing it, but sometimes it is fun to trying something different. Not to mention, sometimes the different seasons of the year impact what my taste buds desire. With fall is upon us, I figured I would try brewing up a batch of hard apple cider and add a little diversity to my kegerator selection! So I started to do a little research on home cider making, and just like home brewing, there are a few ways to go about making cider at home. Some methods are simple and others are a little more complicated and require more equipment. 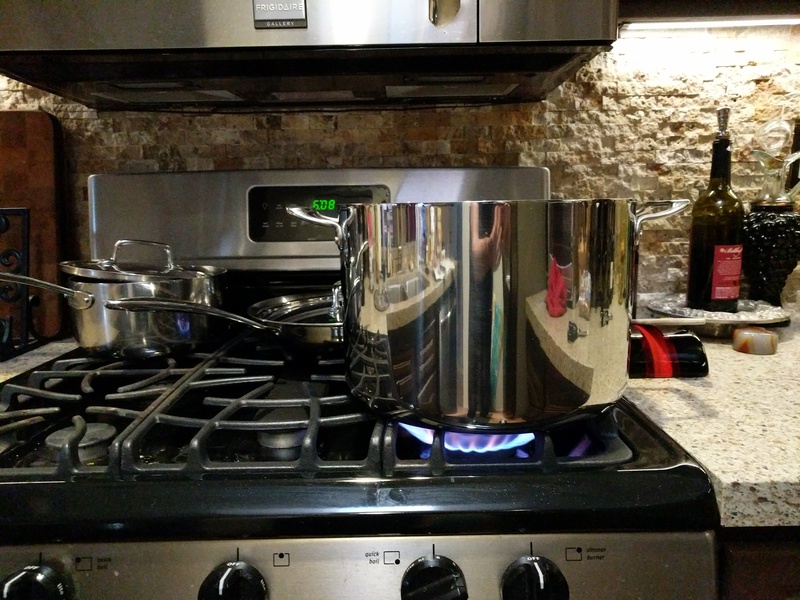 Since this is my first time trying my hand at home apple cider making, I figured I would keep it simple and use one of the home apple cider making kits that are available on the market. One of the great things about these home cider making kits is that they include almost everything you need to get started making your first batch of cider! One thing to be aware of is that most of the cider making kits that I checked out do require you to supply dextrose / corn sugar; so if that is the case with the kit you purchase, make sure you purchase some. You can also pick up optional items to personalize your home cider making recipe. For instance, I also decided to add some medium toast American oak cubes to my batch of home made hard apple cider to add a little additional complexity to my cider; it is not required to make a great hard cider but I think it will be a nice touch. I know it is boring and you just want to get started, but…. it is always wise to read all of your instructions and home cider making recipe first. 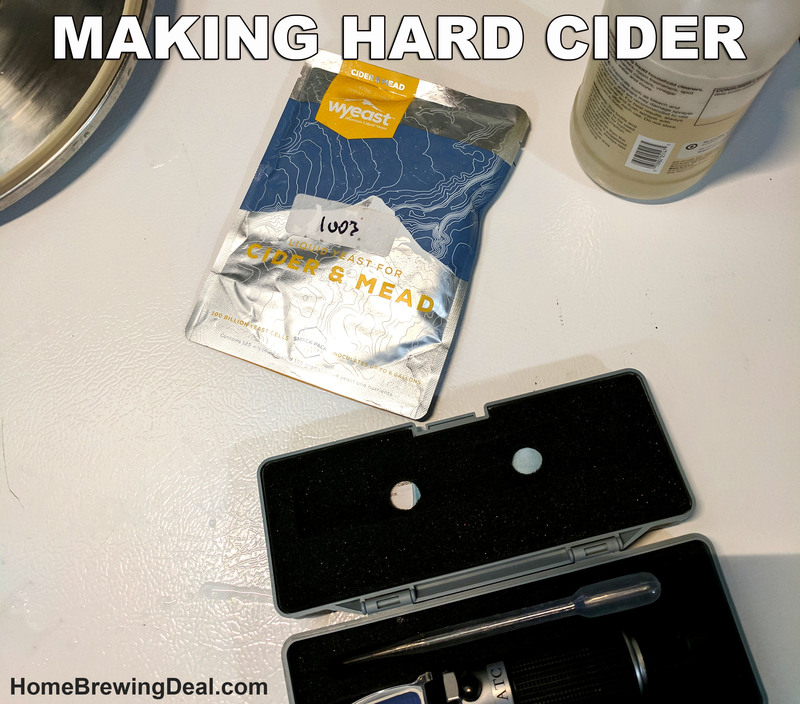 Sometimes your kit may not include all of the ingredients you need or you may be missing an import piece of hardware that you will need to make your cider and this is your chance to determine that before it is too late! You will probably also enjoy the process more if you understand what it is that you are doing before you begin. Now that we have have that out of the way, we can get down to business and make some hard apple cider!